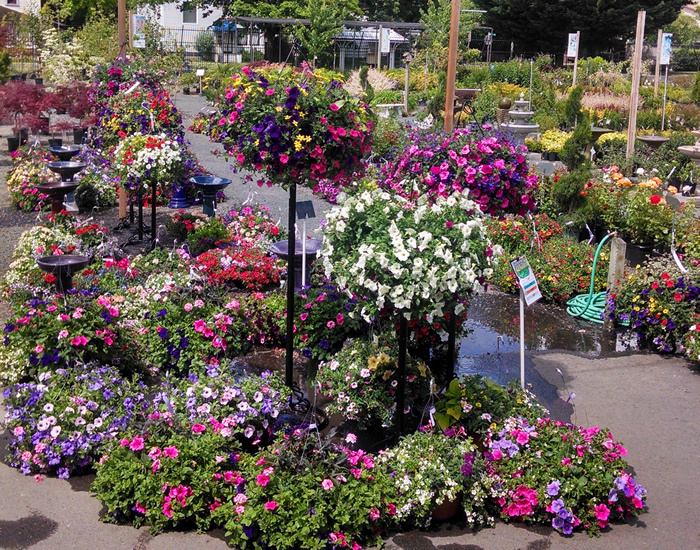 Gray’s Garden Centers is a local retail nursery in Eugene and Springfield. 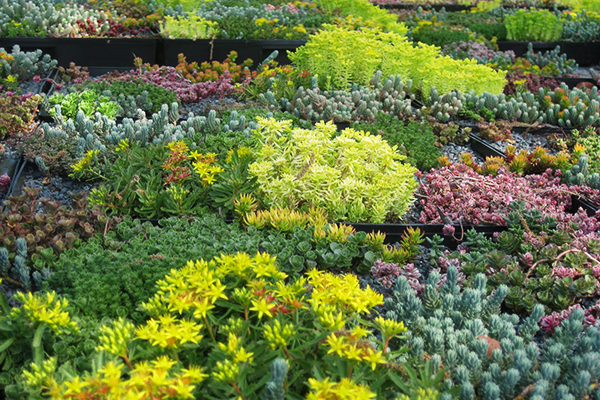 We specialize in locally grown plants and we pride ourselves on our knowledgeable staff who pride themselves on their ability to help customers with all aspects of creating and maintaining their outdoor living space. We are your destination for a beautiful garden all year long. We invite you to visit our stores, walk through our garden of nursery stock, talk with our plant experts and let the vibrant colors inspire you.